As per announcement dated march 27, 2015, the Delta Airline authority has decided to stop its daily service between New York's JFK airport and Port-au-Prince, beginning in March 29. However, the New York travelers can avail daily service to Haiti at Port-au-Prince via Atlanta. The Saturday service of Delta will continue until April 25. Some travelers feel that the tickets of Delta were priced too high, and the flights included connections which were too long compared to Jetblue. With the arrival of Jetblue, the cancellation of Delta would not affect much. 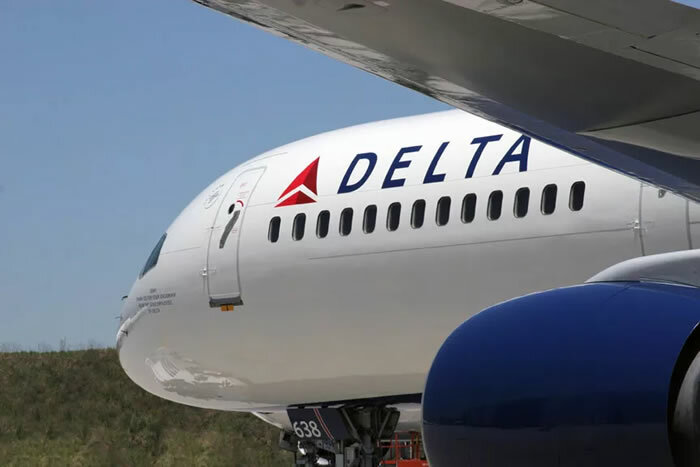 One spokesperson for Delta Airline has said that their decision to reduce the number of flights to Port-au-Prince is due to a decreased demand.